That's a Wrap: Chesapeake Roving Ranger Season Comes to a Close! As of December 1, the 2018 Chesapeake Roving Ranger tour of the watershed has come to a close. 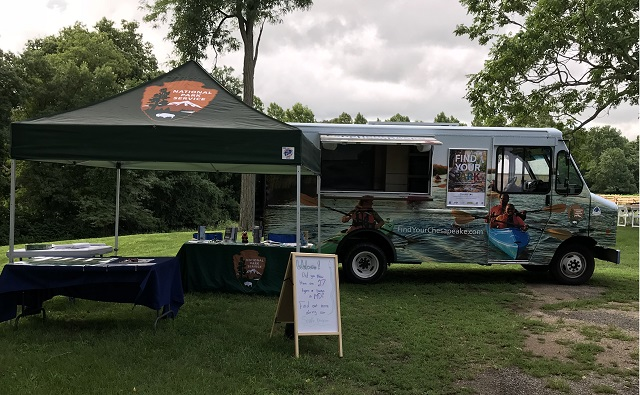 Sporting a new look, the Ranger hit the road in June, visiting parks, events, festivals, and participating education programs. 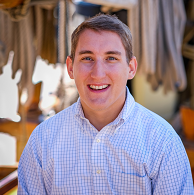 This year we kicked off the season by introducing Michael and Stephanie as partnership staff to represent the Chesapeake Conservancy and National Park Service and to crew the Ranger. We welcomed nearly 3,500 visitors to our mobile visitor information center. The Ranger made appearances at 26 locations, featured at various festivals, and participated in dozens of education programs. In all, the ranger traveled 3,162 miles, that's the equivalent of driving the length of the Chesapeake Bay 16 times! 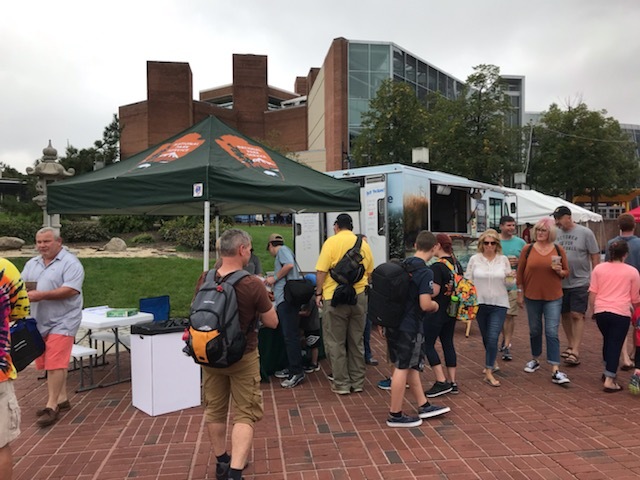 Some highlights include Waterman's Appreciation Day, the National Folk Festival, Maryland Fleet Week and Airshow Baltimore, and Sultana's Downrigging Weekend. So lends the question what is next for the Chesapeake Roving Ranger? Planning, lots of planning. As soon as one season of visiting parks and festivals ends, prepping the Ranger for another season begins. What can you look forward to next season? 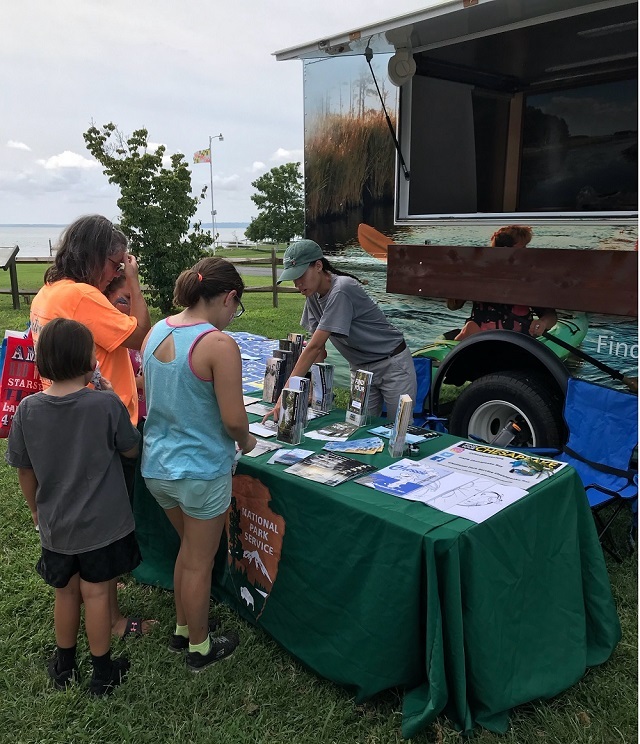 Perhaps a visit to a park near you as well as new education programs and more watershed related junior ranger programs including one specifically about the Chesapeake Bay! See below for images of some of the places the Ranger visited this year! 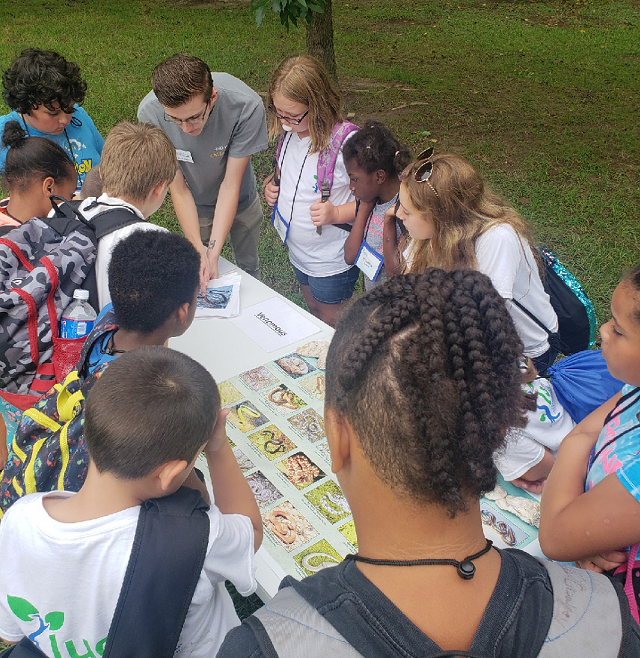 Michael gives a snake program to camp students at Westmoreland State Park. Set-up and ready to go at the Lotus Blossom Festival at Mount Harmon. Stephanie talks with visitors during Children's Day at St. Clement's Island Museum. A busy day at Maryland Fleet Week and Airshow. Mount Harmon Plantation is the northern most colonial plantation open to the public in the region, and is a historic and scenic treasure. The park extends about one and a half miles along the Potomac River and offers hiking, camping, cabins, fishing, boating and swimming. Visitors can enjoy the park's vacation cabins as well as spectacular views of the Potomac.